Finally, Mi Pad 4 Tablet has officially been unveiled in China and it comes with 4G LTE. 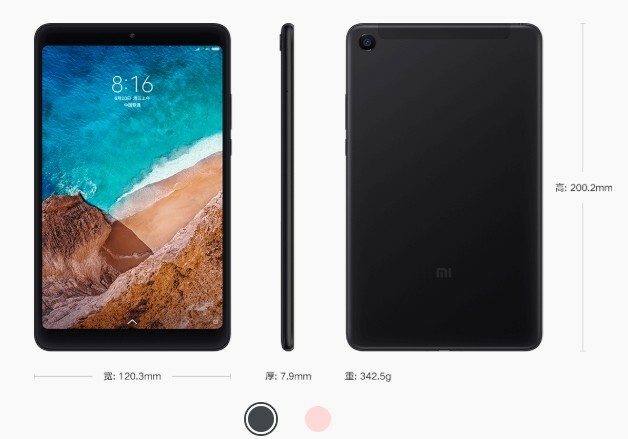 I am glad that Xiaomi is still releasing a new tablet in spite of the uncertain demands for such devices as smartphones are getting bigger and bigger to replace what tablets were once used for-screen real estate. This new tablet from Xiaomi has LTE connectivity and face unlock for that added security despite its relatively cheap price tag. 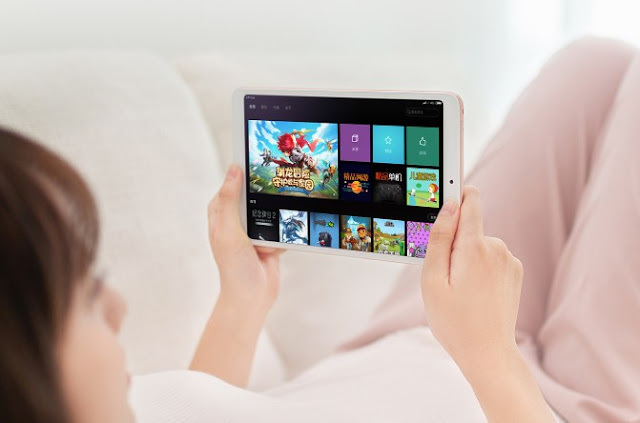 Mi Pad 4-Xiaomi's 4th generation tablet. 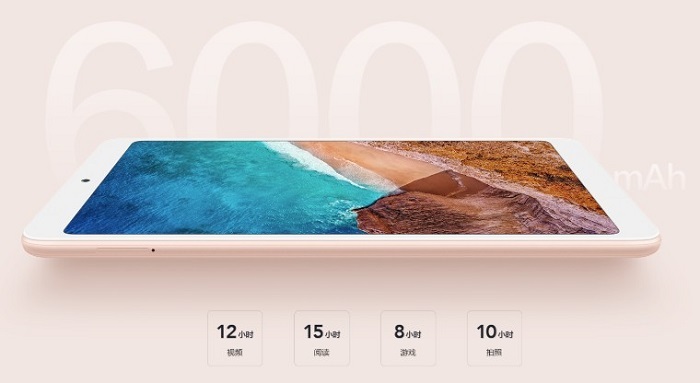 Sporting an 8-inch 16:10 IPS display with Full HD resolution at 1920 x 1200 pixels (283dpi), Mi Pad 4 is Xiaomi's 4th generation of tablet in its line up. Under the hood, this stunning metallic Mi Pad 4 is powered by 2.2GHz Qualcomm Snapdragon 660 processor, Adreno 512 GPU and is complemented by either 3GB or 4GB of RAM which is really good for its price range. In terms of internal storage Mi Pad 4 comes with either 32GB or 64GB which is expandable for up to 256GB extra space via microSD card. For your photography needs, Mi Pad features a 13MP f/2.0 rear camera which supports AI Beautification, HDR and 1080p video at 30fps. Flip it to the front, you will be greeted by the 5MP f/2.0 selfie camera. Though fingerprint sensor is absent (hence the cheap price tag), the front camera can be used together with the AI-assisted facial recognition technology to unlock your phone. You can multitask: watch you favourite show while chatting with your friends. The perfect screen size to read you e-books. There is also a game center to optimize your gaming experience. Extremely lightweight and thin to be used. 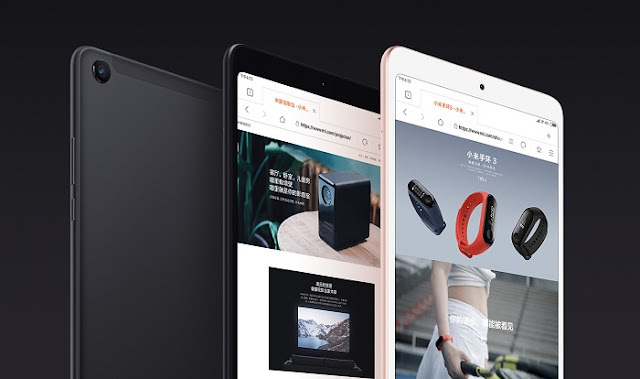 When it comes to connections, it is worth pointing out that Xiaomi Mi Pad 4 features LTE bands (B1/3/5/7/8) which can be readily used across Asia and Europe if you plan to import one. Yay to Malaysian Xiaomi fans. That aside, Mi Pad 4 also comes with GPS, energy-efficient Bluetooth 5.0 and 802.11ac 5GHz WiFi with 2×2 WiFi MIMO Support for faster connectivity when you are using your broadband Internet. A single charge ofthe Mi Pad 4 can last you for the whole day. 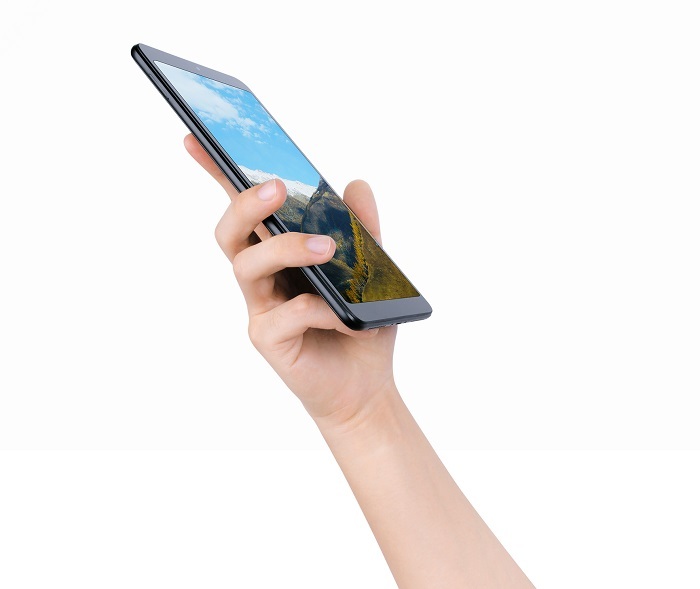 This latest tablet from Xiaomi is highly mobile and compact. Tipping the scale at 342.5grams, Mi Pad 4 is razor thin with a thickness of 7.9mm, making it easy to be handled with one hand and lightweight enough to slip into your handbags. It will be juiced by a 6,000mAh battery which charges through USB Type-C with the standard 5V 2A power adapter. Available in 2 different colours: Gold or Black, Mi Pad 4 still comes with the 3.5mm headphone jack, dual microphones and stereo speakers for all your audio needs. This tablet will be perfect for watching movies and game playing. 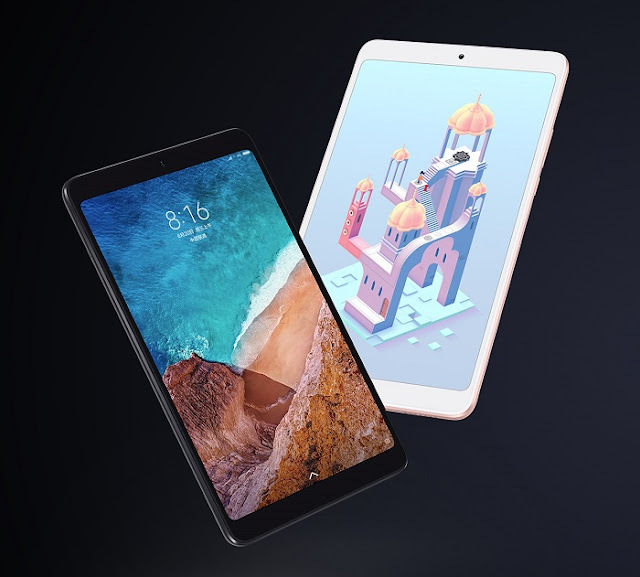 Xiaomi had made Mi Pad 4 is by far, one the most affordable LTE tablets in the market right now with a relatively cheap price tag of US$230 (RM921). I hope, we Malaysians can finally see this 4th generation of Xiaomi tablet to land on our shores soon.